In this review we will cover the main features pros and cons of the Dream On Me 4 in 1 Convertible Crib. This convertible baby crib is one of the best looking cribs you can choose for your baby. Similar luxury designed cribs cost more than $500 while the Dream On Me 4 in 1 Convertible Crib cost nearly half price, only $250. The Dream On Me 4 in 1 Convertible Crib have 6 main color themes to choose from. Some of the themes are already out of stock, so you should hurry and see which color is currently available for you. All the themes come in a very fine finish paint, all safe and meeting the highest paint safety standards. You can choose the color theme for your baby nursery: Cherry, White and Natural are currently on stock. Pecan, Black and Espresso are temporarily out of stock. Four beds in one – The Dream on Me can serve your baby needs from the day they are a small tiny sweet newborn and until they are grown youth. 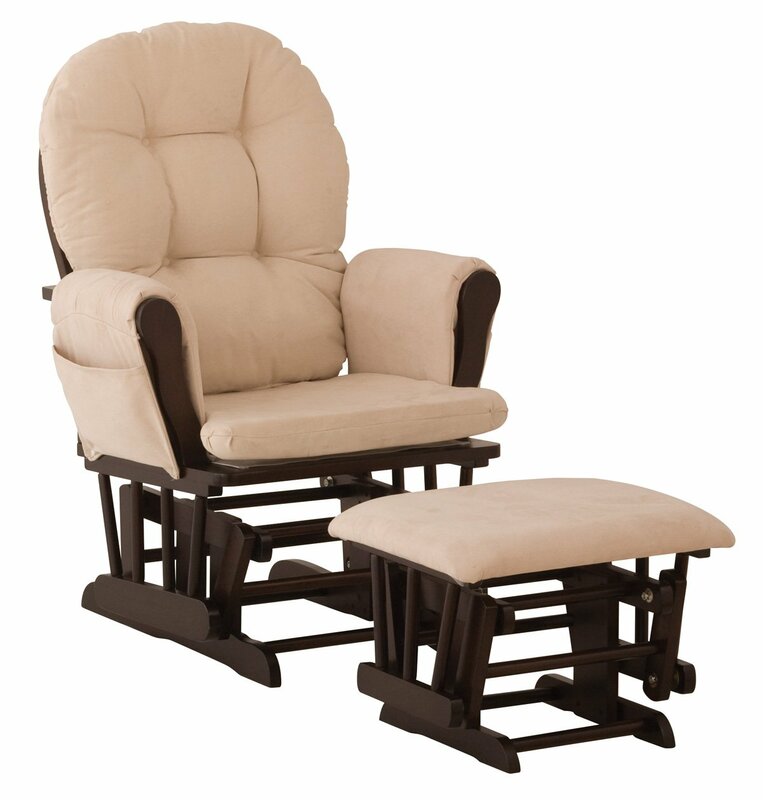 It is wise to invest in a sturdy thick baby furniture which will be long lasting, than to save a few dollars and be sorry in one or two years when the baby beds begins to wobble and fall apart. This Dream On Me 4 in 1 Convertible Crib is constructed of solid pine wood! So you know it will last from a baby crib to a toddlers bed, to a youth daybed. This furniture can be useful for a decade or even more! The Dream on Me 4 in 1 has 3 position adjustable mattress support so the baby mattress can be lowered as the baby grows. This will keep the bed a safe place for the toddler, so they will not fall off the high mattress position. This entry was posted in White Baby Bed Cribs and tagged Dream on me convertible crib, Dream On Me Crib Review, Dream On Me Life Style 4-in-1 Crib by dekel. Bookmark the permalink.